Export/import attachments related to articles! Would you like to create shortened urls in Joomla! without using third party services? Short URL for Content is coming soon. 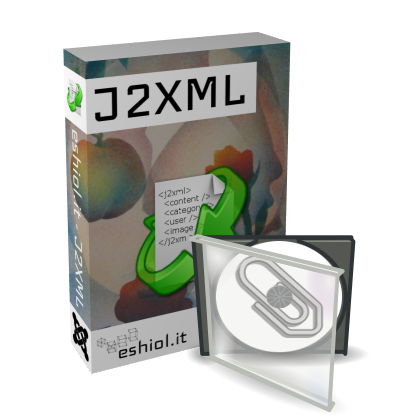 Users Import for J2XML allows you to import users from a CSV file.